Here is this special time when we can reflect over the past year, think more about others and make wishes for the coming year. For the Food Futurist, 2010 has been an exciting year. 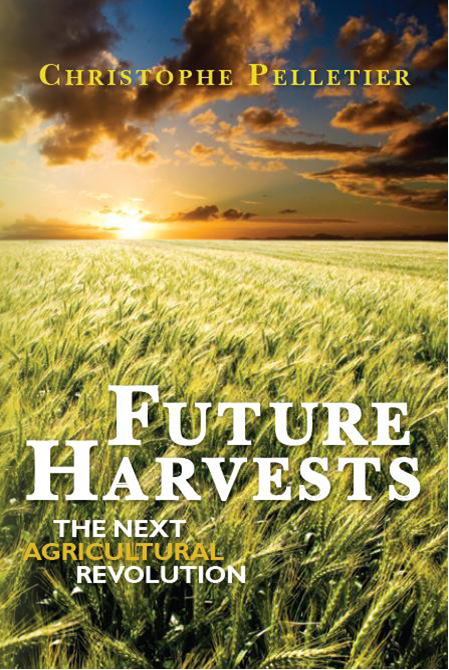 The publication of Future Harvests, the increased number of subscribers, and new business have made the last 12 months quite rewarding. I thank all of you who have subscribed to the blog, who have bought my book, and of course who have approached me for new assignments. The coming year looks even more promising! I try to bring as a wide a variety of topics as possible in the blog. If you have any subject in mind that you would like me to address, feel free to let me know, and I will do my best to meet your demand. May the New Year bring you health, happiness and success!